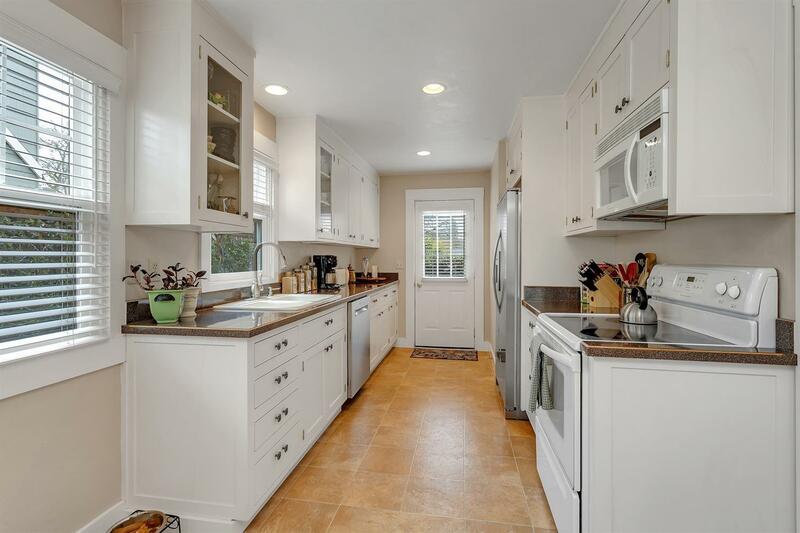 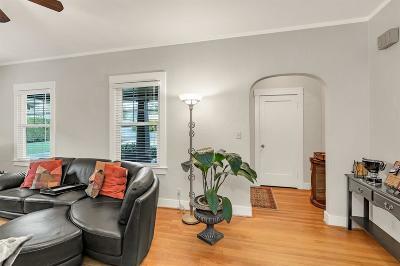 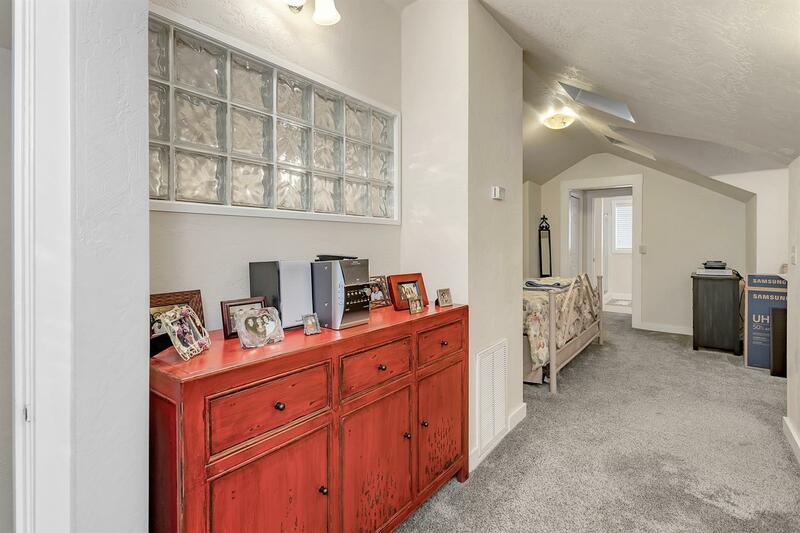 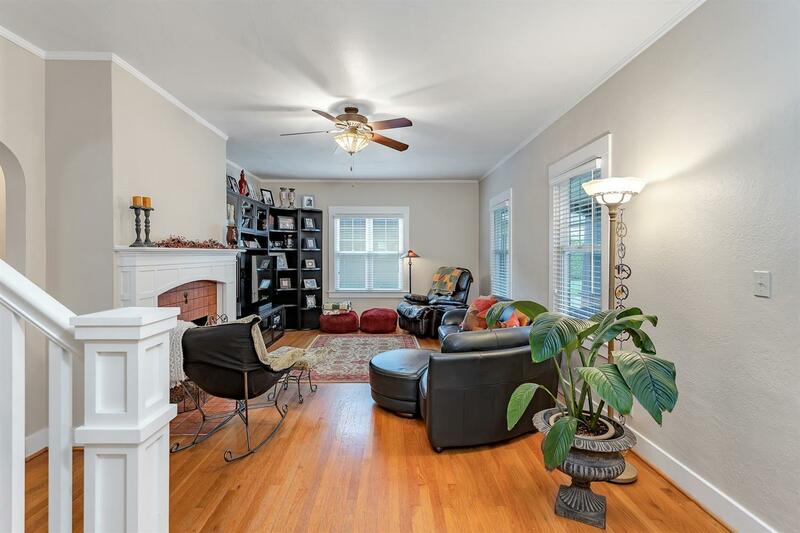 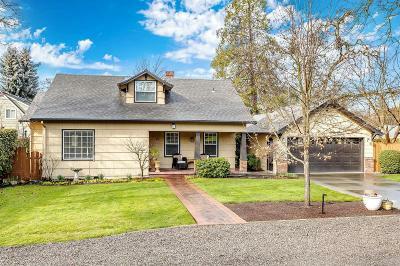 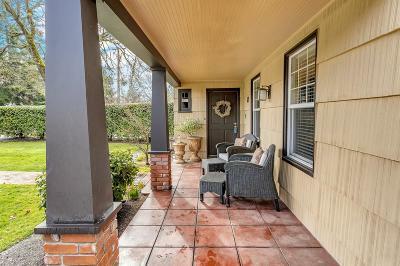 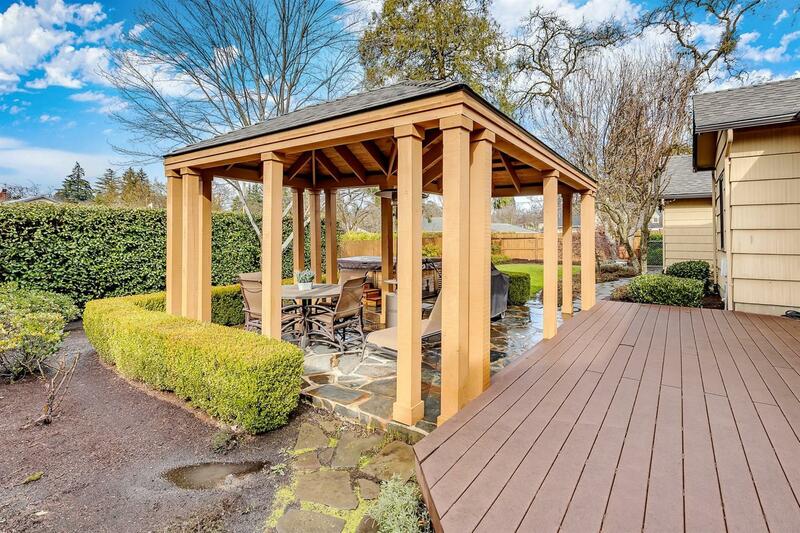 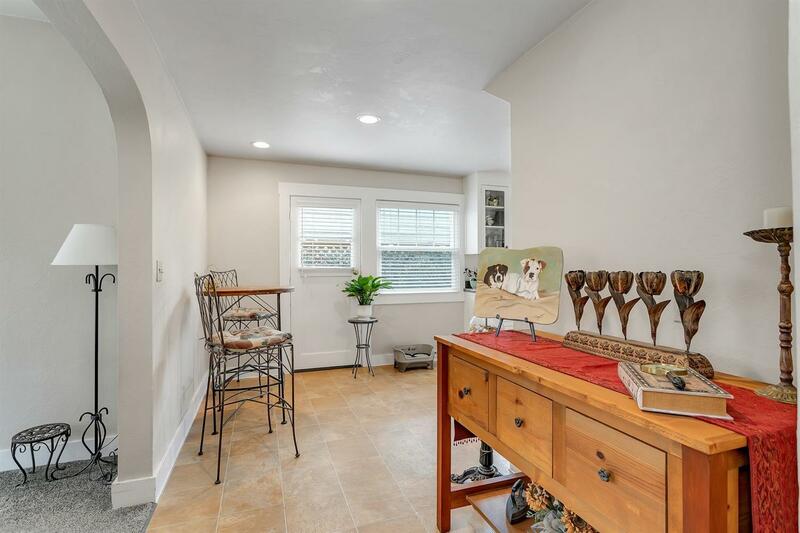 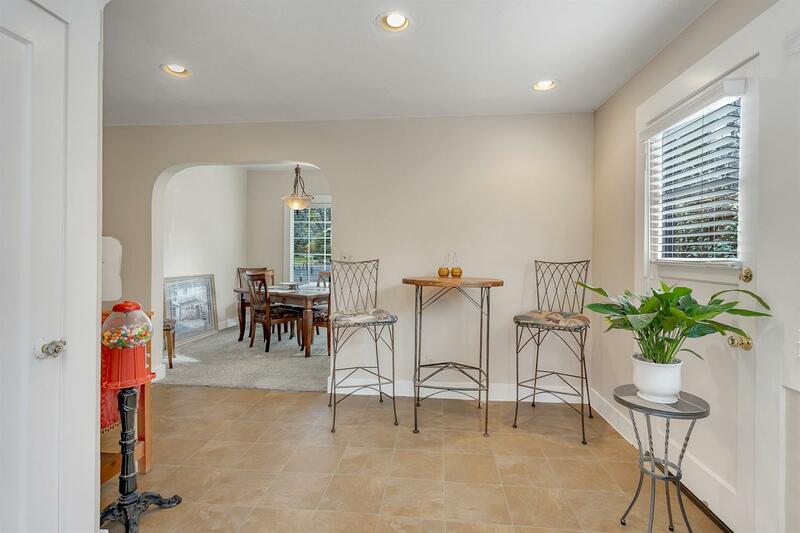 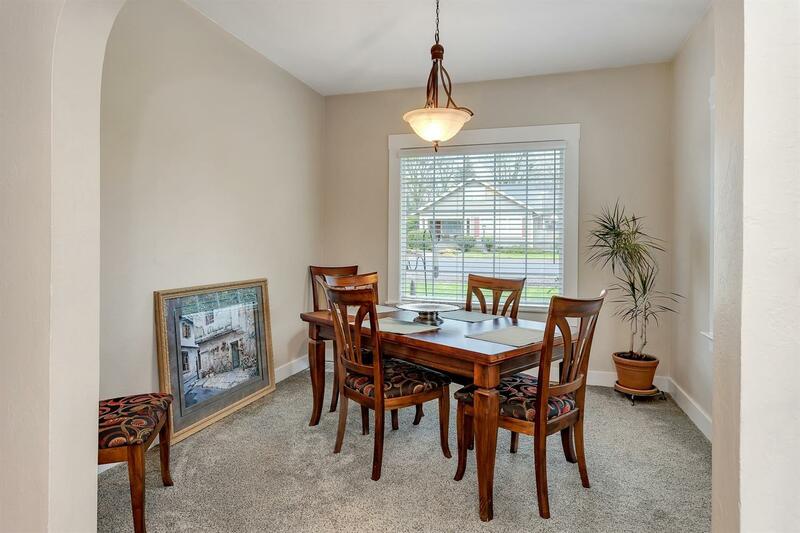 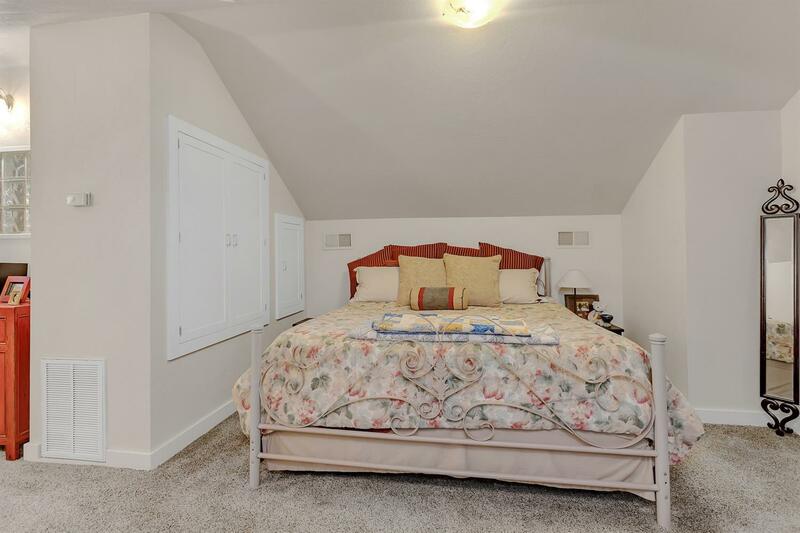 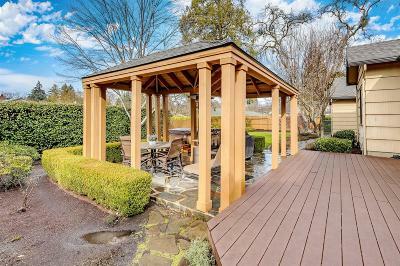 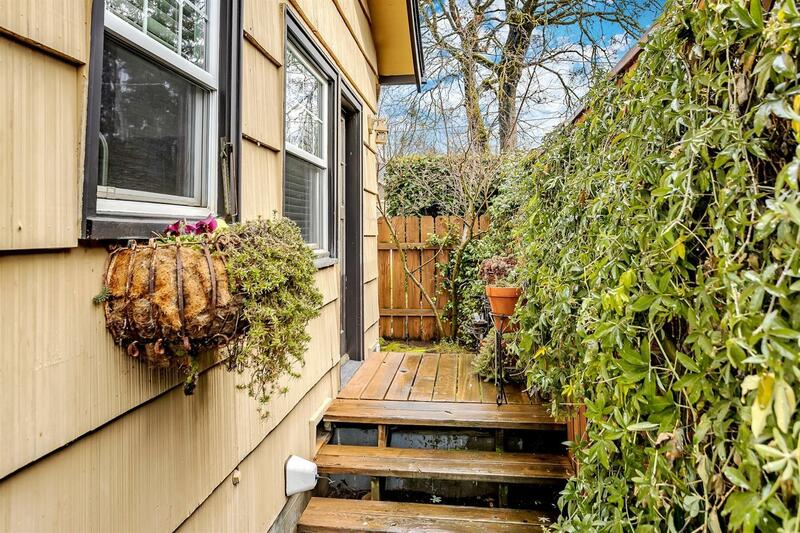 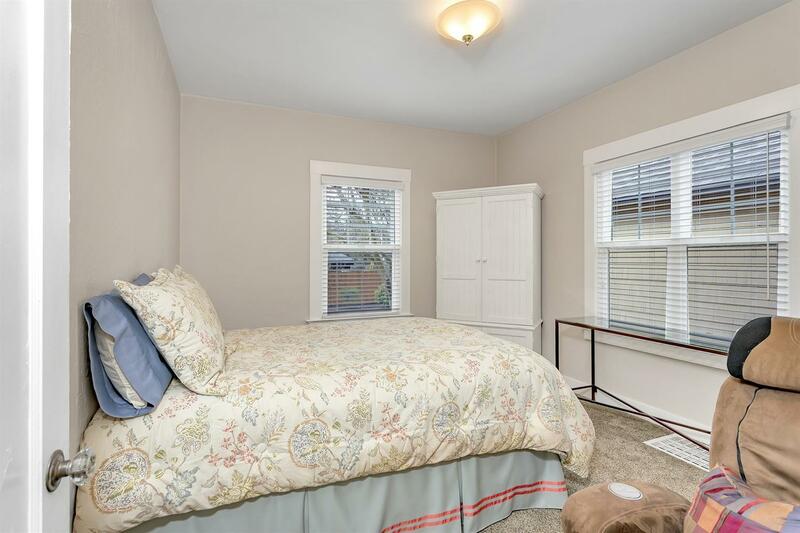 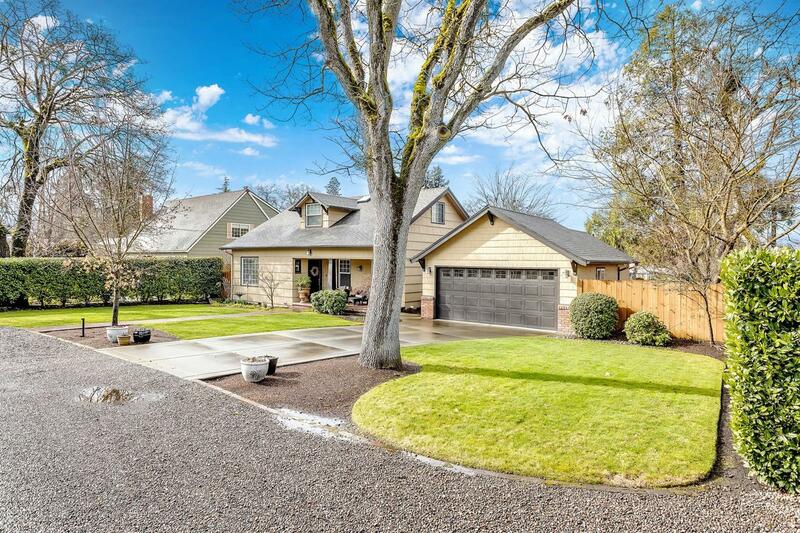 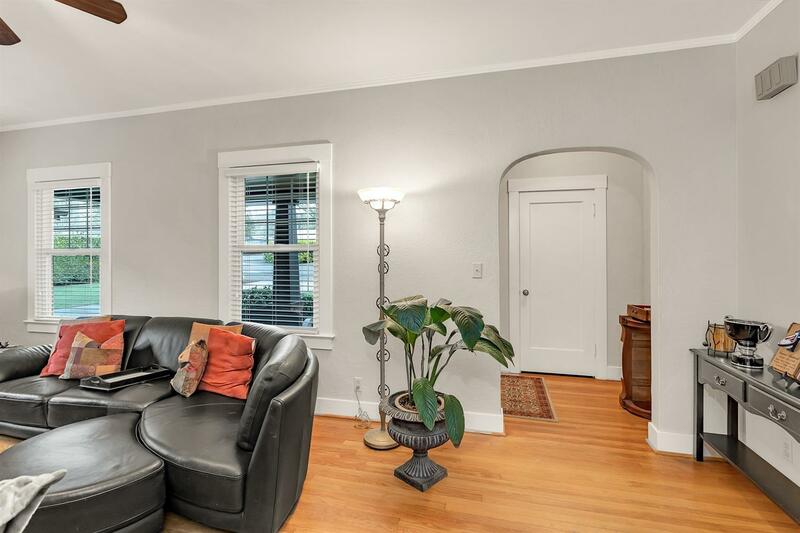 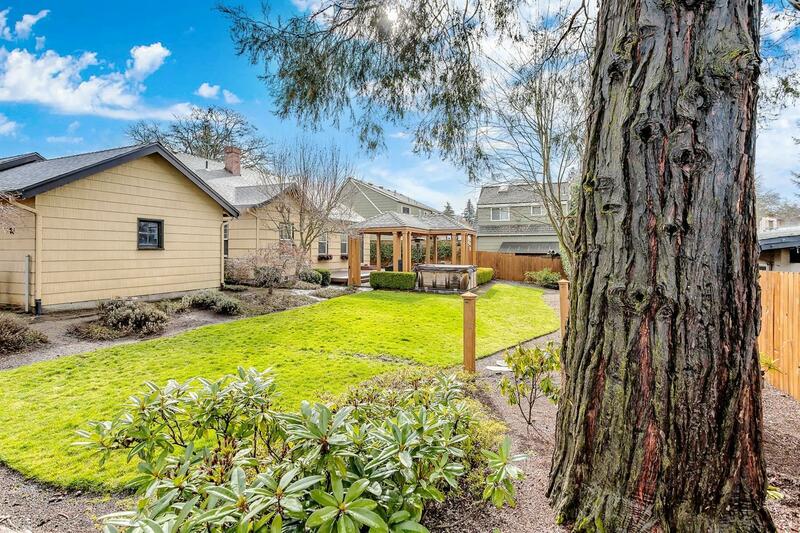 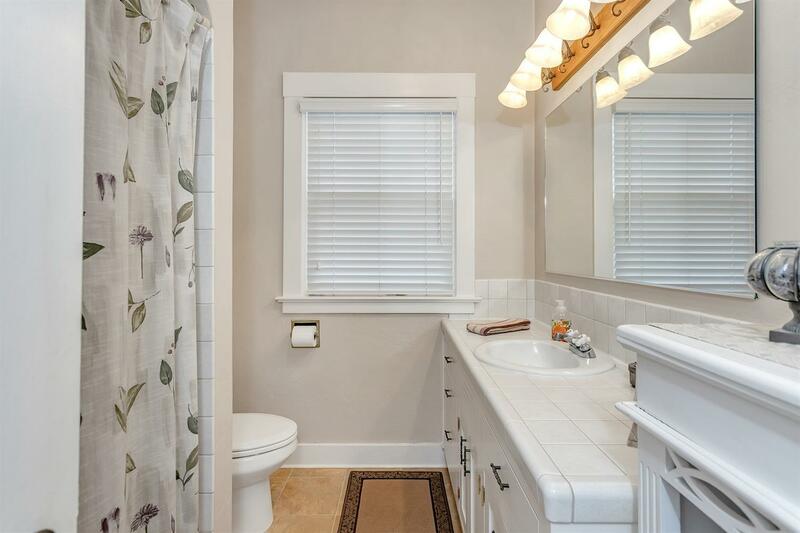 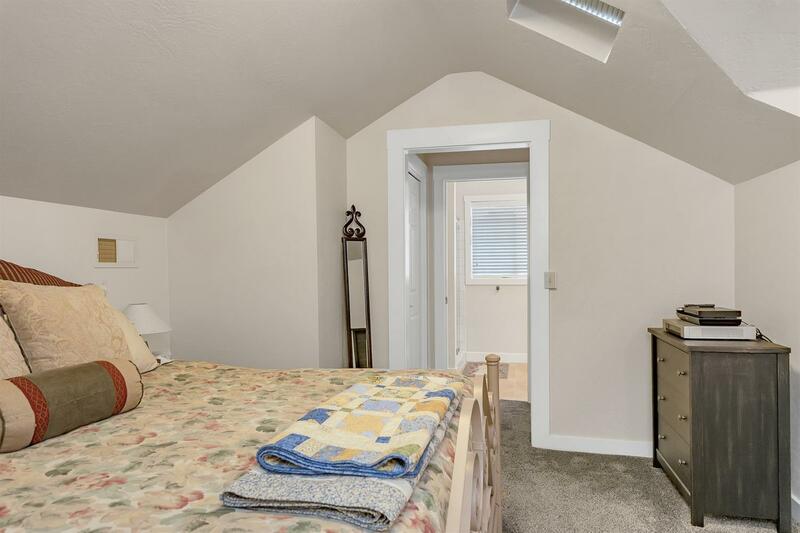 Charming Remodeled Old East Medford Home. 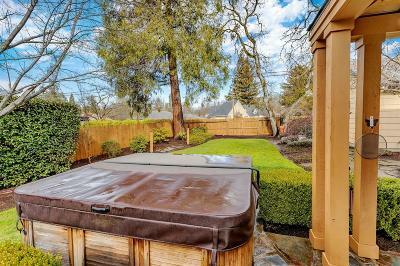 Amazing condition & beautifully landscaped with gazebo & hot tub. 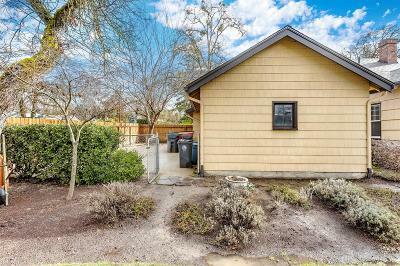 3 bedroom, 2 bathroom, 1960 SF. 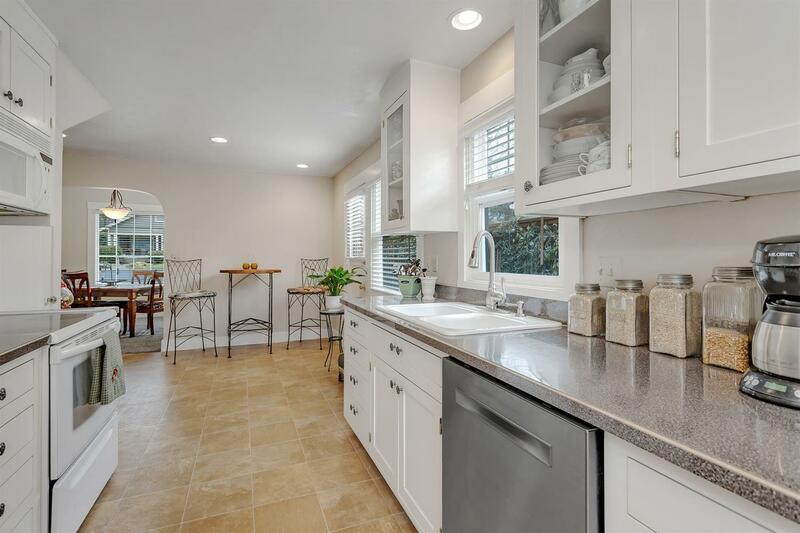 Modern style kitchen with custom cabinets, partial basement. 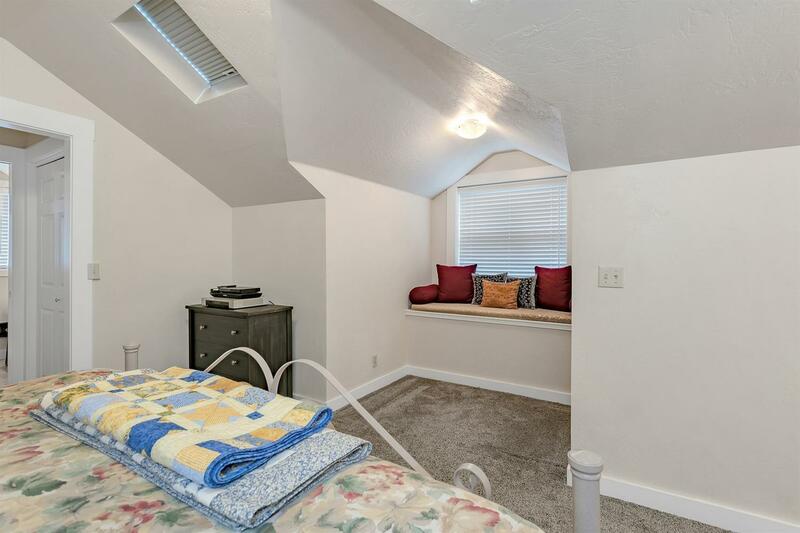 Replaced/Added roof (2019), skylights (2019), carpet (2018), garbage disposal (2017), high end dishwasher (2017), water heater (2017), gutters (2013), trim paint (2013). Over-sized garage with room for 3rd vehicle or small shop or golf cart or etc. 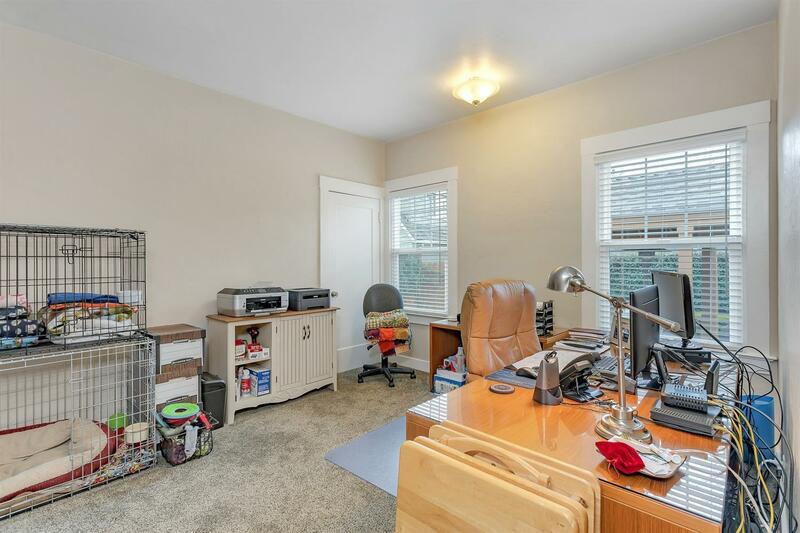 Room to create RV/Boat parking. 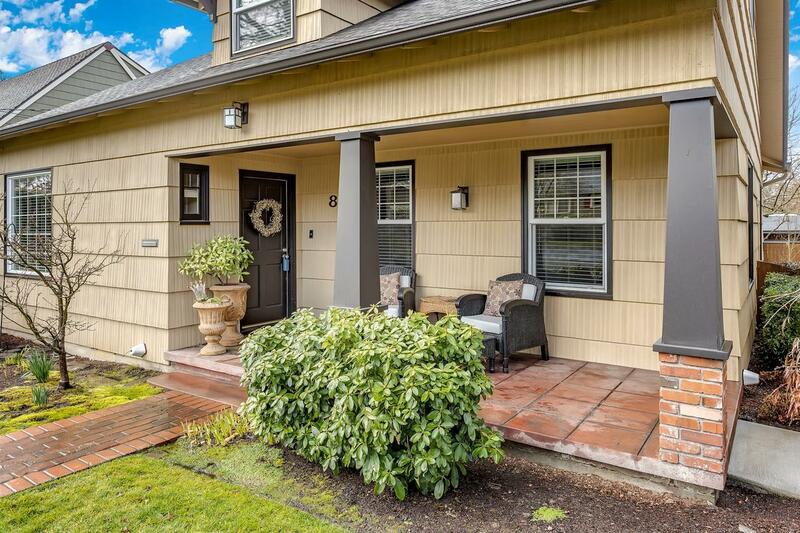 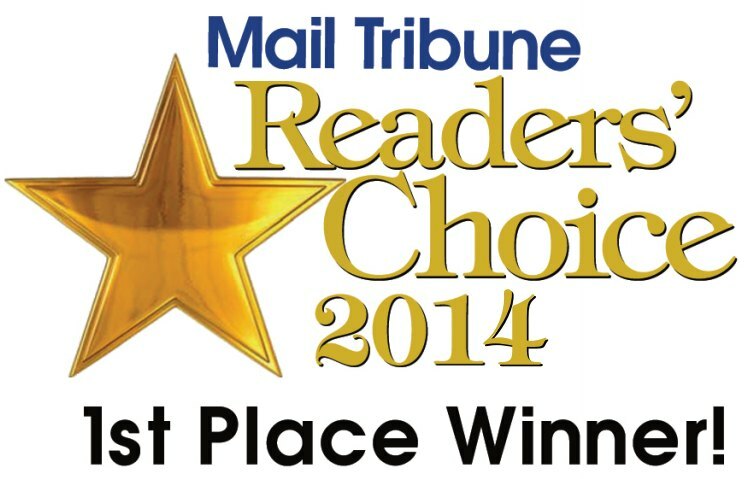 One year First American Home Warranty included. 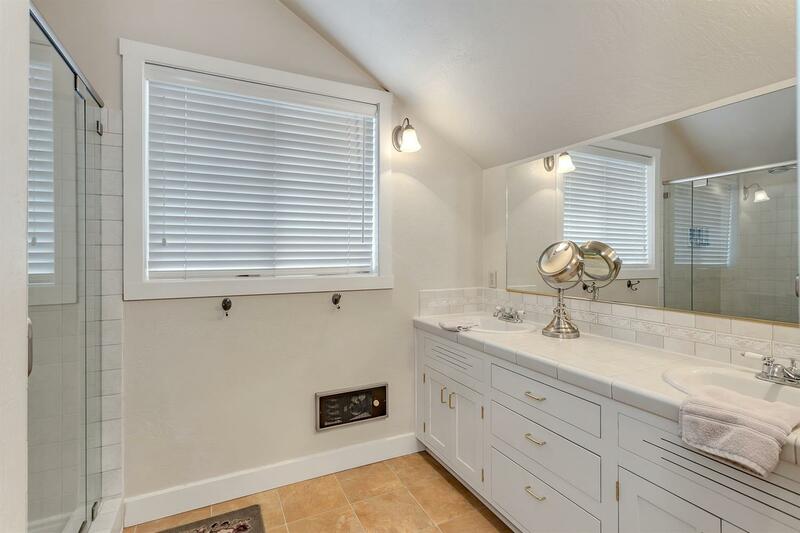 A must see vintage property. 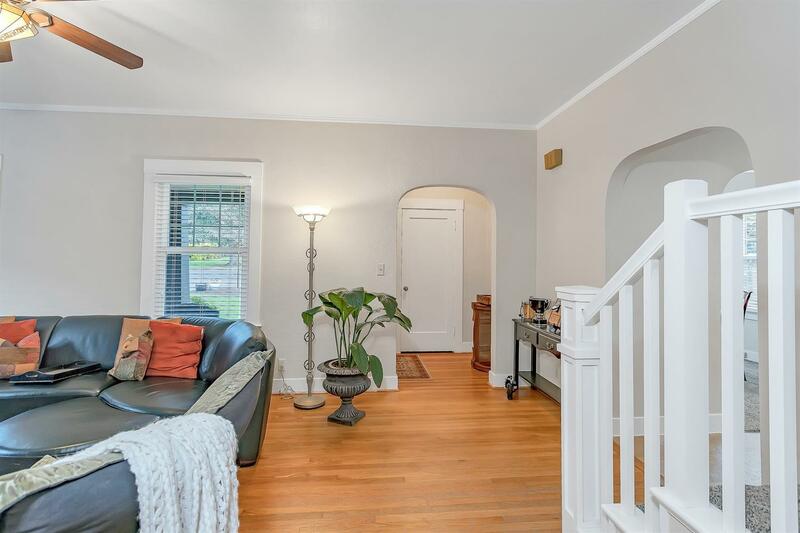 Directions: East Main Street, South on Richmond.